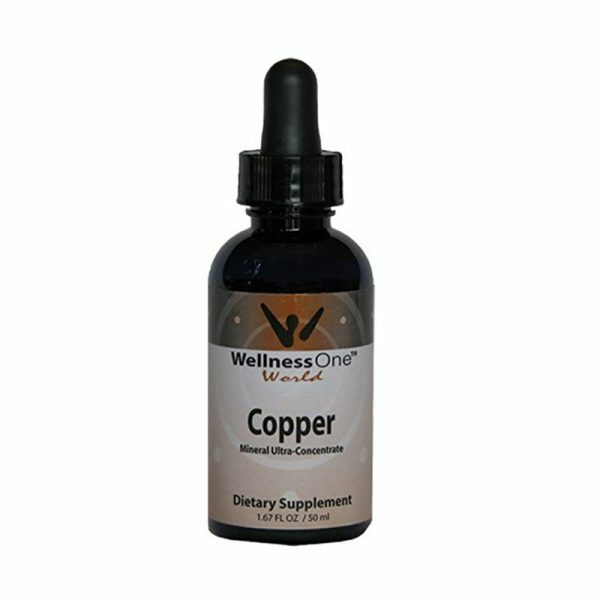 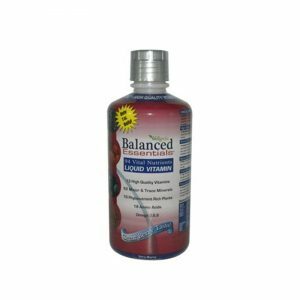 Concentrated liquid ionic Copper mineral supplement that is easily absorbed and ready for use by the body. 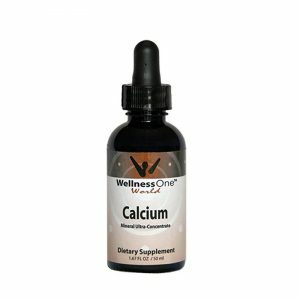 medical advice or treatment. 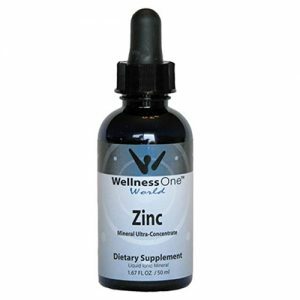 As always, before starting a supplementation program, you should check with your qualified health care provider.